We had a four-day weekend for Easter and it was one of my favorite ones to date! On Good Friday we had some bad weather roll through early in the morning and then the rest of the day was rainy and cold. B had to work most of the day, so the kids and I spent the day inside snuggling, coloring, and working on Jacob’s banner for his First Communion next weekend. B got off of work at 2 and then we all headed out to run a few errands. We dropped off some donations, stopped by Rooms to Go to search for a cabinet to store all of our DVDs, and when we didn’t find anything there, we headed to a local thrift mall to go exploring. We’d never been before and the place is HUGE so I had high hopes that we’d find something perfect, but sadly, we had no luck. We decided to grab Mexican for dinner on the way home, and then we spent the rest of the evening watching TV with the kids and catching up on a few house things. Saturday morning Jacob had a soccer game and it was freeeezing – so out of the norm for mid-April in Georgia. We all bundled up in sweatshirts and big jackets and hoods to block the wind and occasional sprinkles of rain, but we still froze our butts off and I was counting down the seconds until the game was over. Jacob’s team lost 2-0 but he played a great game himself. He was finally on offense and he was SO CLOSE to scoring his first goal, but it went out just near the goal. Such a bummer! We stopped by Zaxby’s for lunch on the way home and then we spent the rest of the day dyeing Easter eggs (our first time using the Cool Whip method! ), watching the G-Day game (UGA’s spring practice scrimmage). My cousin works with the team and he was Kirby Smart’s right hand man for the game, so we kept seeing him on TV over and over again. We see him on TV every now and then down on the sideline, but he got loads of TV time during this game. After the game, I started cleaning out the closet in Brian’s office. It’s been a HUGE mess and it’s so cluttered that half of the stuff that belongs in there has been piled in our front sitting room for a few weeks and it’s been driving me nuts! It all got out of hand because I started cleaning stuff out again at the beginning of the year, so I’m now trying to get it all organized and get all of the donations out of the house, as well as sell the things that need to be sold. Saturday evening we met my parents, brothers, SIL, niece, nephew, and uncle at our favorite little pub for dinner and drinks, and then it was back home to get the kids showered and off to bed early since we were going to be up earlier than usual on Sunday for church! Sunday morning the kids were up earlier than necessary but they played until B and I got out of bed, and then it was time to head downstairs to find their Easter baskets. Jacob found his first – in the bath tub in the bathroom downstairs – and then Olivia found her in the closet under the stairs. I grew up waking up to Easter baskets on the dining room table, but B grew up with the Easter Bunny hiding his basket, so we adopted his family’s tradition and the kids love it. They both spent a little bit of time looking through their goodies and then it was time for breakfast followed by the real reason for the day – JESUS’S RESURRECTION!!!! We arrived at church about 30 minutes early because it packs out quickly on Easter Sunday and miraculously we were able to get a pew with my parents and brother and SIL and the kids. Mass ran about 15 minutes long which meant that we were in there for a total of about two hours, but it was an Easter miracle because all four of our kiddos were little angels the entire time! Even my niece, who is just six months old, was a perfect quiet angel! I got to hold her for a good chunk of the time that we were in there and I just ate up all of those baby snuggles! After church we stopped outside to snap a few family pictures (and one of Olivia with her BFF from school) and then we had to hightail it out of there to be at my mother-in-law and step-father-in-law’s for Easter lunch at noon. I was able to get several good pictures of the kiddos. How stinking cute are they in their Easter best?! We ended up being 15 minutes late to my MIL and step-FIL’s because the traffic was awful getting out of church, but they kept lunch hot and we dined on ham and mashed potatoes and carrots and pineapple casserole and scalloped corn and so many other faves including those adorable deviled eggs my MIL made. HOW CUTE ARE THEY?! She said that they were a pain to make so she’ll probably never make them again. Haha. After lunch the kids were eager to get the egg hunt underway, so my MIL and SIL and I all went out back and hid eggs around the yard. We probably had, like, 500 among the three of us, so each kid ended up getting over a hundred eggs, I would guess. Haha. They racked up on candy and cute little trinkets and even some money! After the egg hunt we headed to my aunt and uncle’s house to celebrate with my family. 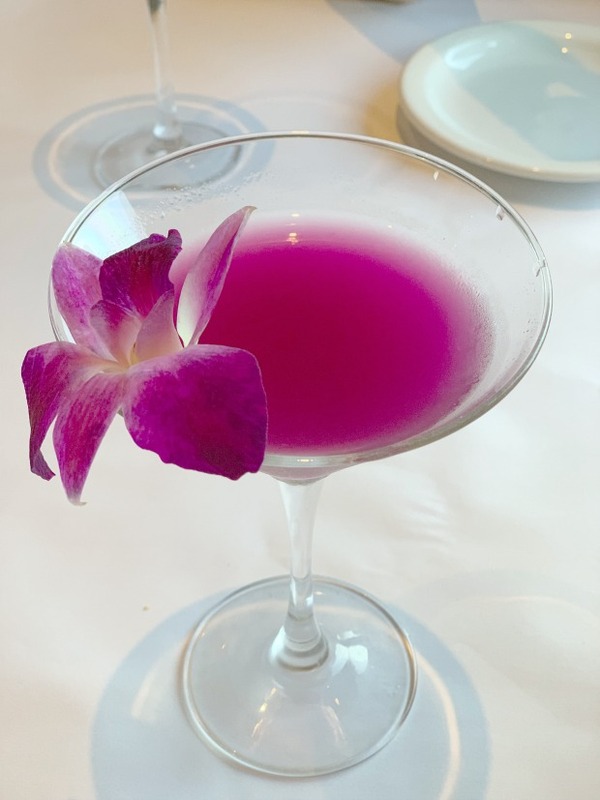 Unfortunately, our family’s Easter celebrations always overlap, so we didn’t get to spend quite as much time at either place as we normally would. We were able to stay with my fam for about an hour, though, and then we headed home. B whipped up some Moscow Mules for us, and we had those and the cheese board for dinner. Since we always eat such a huge lunch on Easter Sunday and also because my mom doesn’t ever do Sunday dinner on Easter, B and I started doing cheese boards for Easter dinner a few years ago to keep it nice and light. We spent the rest of the evening soaking up the sunshine, playing baseball, playing soccer, and watching the kids color at the table on the back porch. It was one of the most relaxing days I’ve had in a long time and it honestly couldn’t have been more perfect. 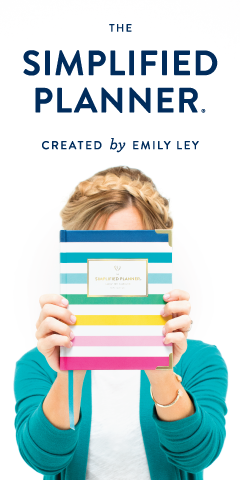 What better way to celebrate Jesus than spending lots of time out in His Father’s creations? Don't mind Brian's face here! Lol. I loved this picture of him with his dad since they were twinning, but I sadly didn't get a good shot of Brian making a normal face. Hahahaha. The kids were off for Easter Monday as well, but B had to work, so the kids and I ran to the grocery store and then met B downtown for lunch. After lunch I took them to the downtown playground by the river because the weather was a carbon copy of Easter Sunday – just perfect. They played for a good long while and then we went home so I could do a little bit of laundry and work. They played outside the whole time until it was time to get ready for ballet and soccer, and just like that, our four-day weekend was over. We had the absolute most perfect Easter yesterday… a wonderful celebration at church, sweet time with all of our family, and hours upon hours outside in the gorgeous spring sunshine. Our kiddos were off for Good Friday and they’re also off today for Easter Monday, so we’re still enjoying our time together. I’ll be back soon to recap our whole weekend! In the meantime, feel free to link up below! I hope you all had a wonderful Easter weekend with the ones you love! Hey y’all! Happy Good Friday! The kids are off today and Monday for Easter weekend so we’re going to soak up all of the goodness that a four day weekend brings. But first, some favorites!! I have a whole bunch of ‘em today so settle in! Back in March, I thought I was having a heart attack and I ended up being admitted to the hospital. Well, after tons of testing and coming away with a clean bill of health, I visited a cardiologist to discuss my episode with him. He immediately informed me that he was almost positive that I had an esophageal spasm. He said they feel exactly like heart attacks and there’s not really any way to tell the difference between the two. Once I discovered that’s what I had, I started researching them online, and every single article I’ve come across online says that Peppermint Essential Oil can be used to lessen the effects or stop them all together. Well, I just so happened to have Peppermint Essential Oil since I recently bought my starter kit with Young Living, so I knew I would keep that on hand in case it were to happen again. 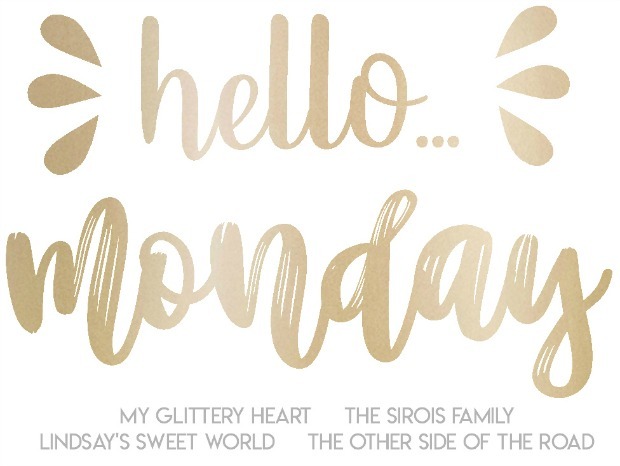 Well, the Monday after my first spasm, I started to feel another one coming on, so I immediately rubbed two drops on my neck, chest, and behind my ears, and wouldn’t you know within 20 minutes it started to go away. I’ve had several more instances since then where I felt them coming on, and I’ve slathered Peppermint Oil on every single time, and every single time they have subsided within minutes. In addition to helping with that, I’ve also been using it for aid with my allergy and asthma issues, for headaches and tension, and to keep my weird stomach in check and it is simply amazing. It’s, hands down, my favorite EO and I literally never leave the house without it anymore. 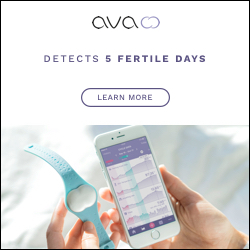 To get your hands on some, click here for more info. My cardiologist was pretty certain that I’d had an esophageal spasm, but he wanted me to do a stress test for my heart just to be thorough and safe. I finally had the stress test this past Monday and things went well. They told me I’d be on the treadmill until my heart rate got up to 155 and, let me tell you, they had to crank that thing UP to get my heart rate that high. They kept increasing the speed and increasing the speed until I was trucking! They kept asking me if I was okay and if I could go a little longer and I felt totally fine other than being a little short of breath due to my asthma. Overall, the whole process took about three hours… they had to start an IV and inject some dye into my body so they could see my heart. I had to wait about 30 minutes for the dye to spread, and then I had to have a mini MRI so they could get pictures of my heart. Once my pictures were taken, I did the treadmill portion, they gave me a snack, and then they had to do another mini MRI to take pictures of my heart again. I went for my follow-up on Wednesday and the doc said that the results were in and I have a perfect, healthy, efficient heart!!!! Praise the Lord! It was exactly the news I had wanted, so I’m a happy girl. Now we know for sure that my episode back in March was an esophageal spasm, and I’m just praying that my Peppermint oil keeps any possible future ones in check. 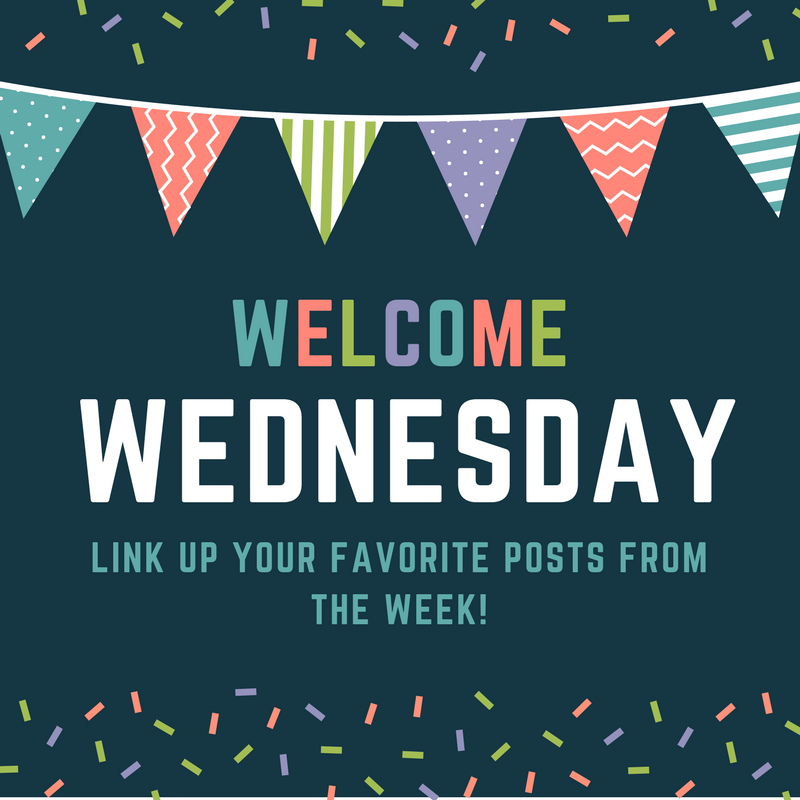 Did you see my post on Wednesday? I’ve been gingham obsessed my whole life, so I am thrilled to see that it’s going to be on trend this summer! 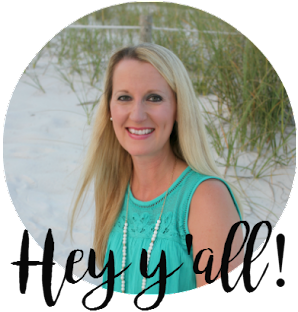 On Wednesday I put together a post with some gingham items for everyone in your family and there is so much goodness there. Please send one of everything to my house! Hehe. You know what’s not my favorite this week? The four foot long snake that was in our back yard last week. Because it came back again this week. Twice. Yep, you may have seen on my IG Stories last week that we had a four foot long visitor right in our back yard next to the porch. B discovered that it was non-venomous and that it was a “good snake” AKA it eats all of the unwanted rodents and such, so he left it alone. I repeat. HE LEFT IT ALONE. Whhhhyyyyyyyyyyyy though?! Well, sure enough that little bugger came back this past Tuesday evening AND Wednesday evening and I pretty much want to burn down the house. It slithered into one of the weep holes in our brick both times so B couldn’t get to him which means that HE’S STILL OUT THERE, Y’ALL!!!! I CAAAAN’T. I told B the next time we see him, he’s going to be a dead snake. I can’t take knowing he’s out there lurking. Especially since we have small kids and a teeny tiny dog that he could probably eat for dinner (even though B swears he couldn’t). I snapped this picture of my Boo a couple of weeks ago and it’s one of my favorites because – those freckles. I think his freckles are one of my favorite things about him. I love this boy so much! Brian discovered a bird’s nest with eggs in it last week in the wreath on our front door. Last week, they hatched and we had the sweetest, tiniest baby birds for a couple of days. However, about two days after they hatched, they disappeared. I doubt they were old enough to fly just yet, so I’m worried something got them. They also happened to disappear the same day we saw the snake. WAAAAHHHH. I know it’s the circle of life and all, but it’s still sad. The kids did get to see them before they disappeared and they were both in awe. We were careful not to touch them or disturb them because we didn’t want the mother to abandon them. I’m praying they just learned to fly at a very very young age. Since the kids are out for summer during Father’s Day, our school celebrates the dads in April. They had a superhero picnic last week and it was the sweetest thing! B and Olivia wore their Superman shirts – Olivia borrowed one from her brother :o) – and they did all kinds of fun relays followed by a picnic lunch of hotdogs grilled by some of the dads. The weather was incredible and it was just an all-around fun event. We have so many more events planned at the school over the next few weeks so I’m going to be living at that school! Since things have finally warmed up for good around here, we took Maui for her spring hair cut. She’s all nice and soft and her hair is short and she smells so good and I just love her so much. Our sweet first baby. 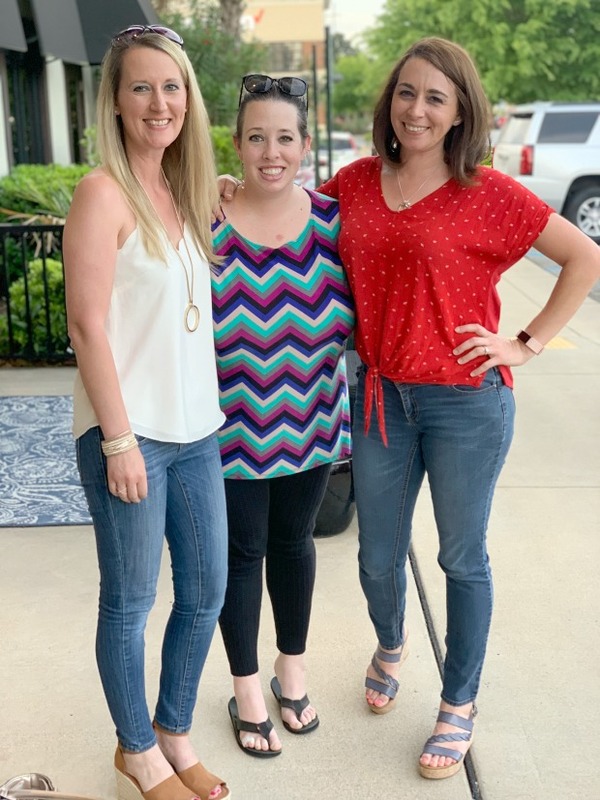 My friend, Jeannine, and I had a joint birthday celebration together (her birthday is on the 25th) with all of our girlfriends on Wednesday night. 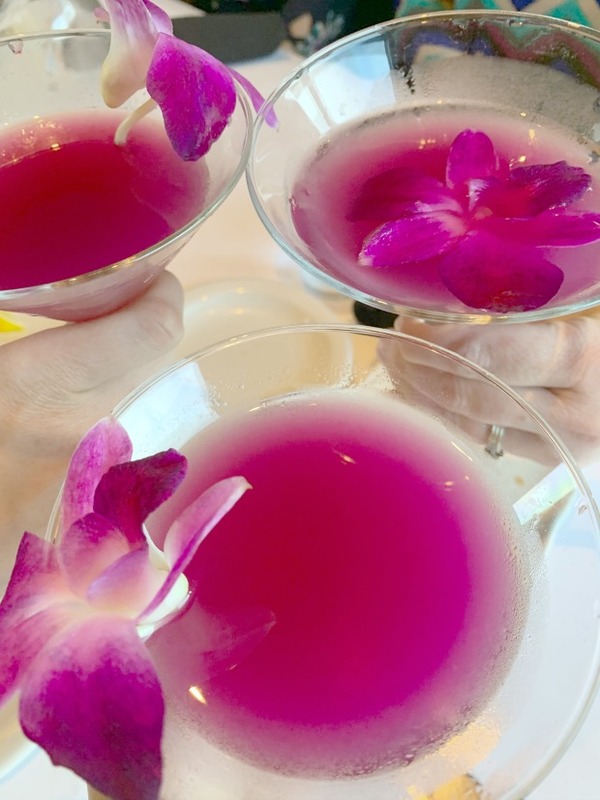 We opted for Bonefish because we were all craving martinis, particularly their Hawaiian Orchid Martinis. We had a couple of rounds of those followed by gifts and dinner and it was a wonderful evening catching up. There were six of us there, but three had left by the time we remembered to snap a picture, so only three of us made it in the photo. Whoops! 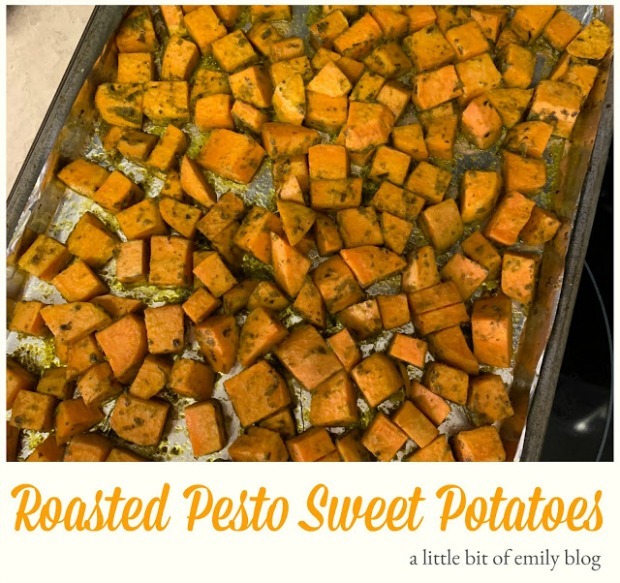 My friend, Emily, posted this recipe for Roasted Pesto Sweet Potatoes the other day and I’ll be making it ASAP! It looks amazing! I’ve been searching for sweet potato recipes lately since they’re just so good for you, and I’ve been looking for recipes other than the standard cinnamony ones. This recipe is so unique and I love that it’s more of a savory one. Man, do I love me some pesto! 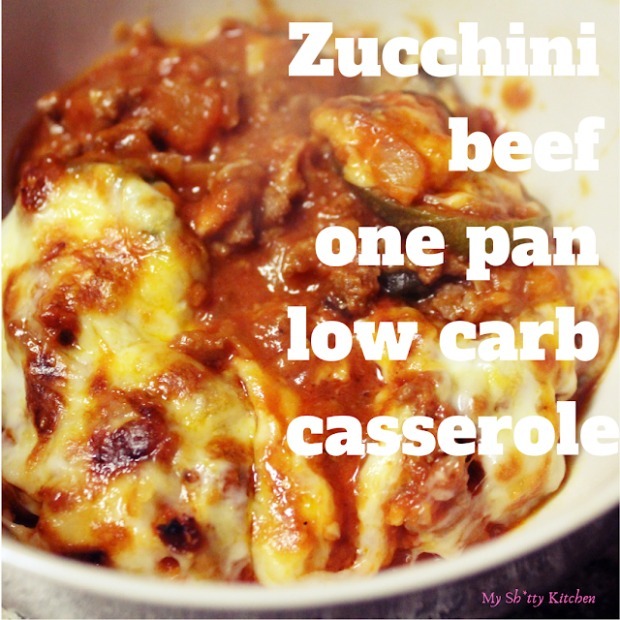 Also, my friend, Missy, posted this recipe for Zucchini Beef One Pan Low Carb Casserole that sounds amazing as well! Just look at all that cheese! And it only dirties one pan! Yes, PLEASE. As if this post isn’t already long enough, I have some funnies before I go! This one never gets old, y’all! Prepare to see it everywhere next week!